What Are The Best Painkillers For Your Health? If you open your medicine cabinet, odds are you’ll find at least one half-empty bottle of painkiller. Pain relief medication is everywhere. From over-the-counter drugs to more powerful pills prescribed to control severe pain, almost 70 percent of American adults say they take some kind of pain medication at least once a week. You may pop a pain pill every day without a second thought to get rid of headaches, joint pain, stomach aches, or chronic pain. 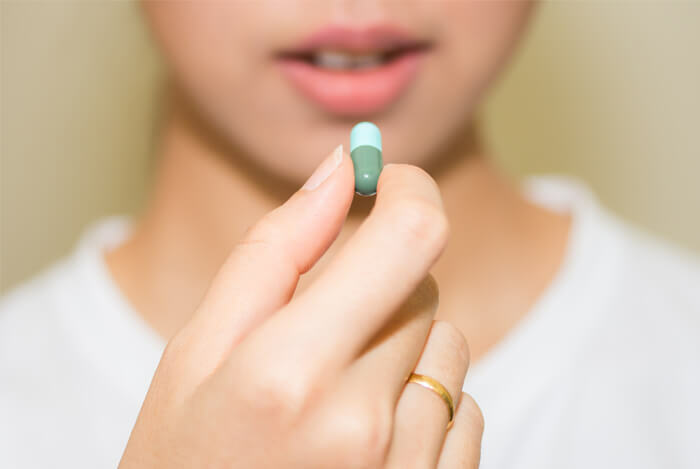 But the next time you open your pill bottle, maybe you should consider what health effects that pill has on your body – and if there are any better alternatives out there. Because of our dependence on painkillers, I think it’s time we found out what painkillers are the best for your health. Pain is nature’s way of telling us we’re doing something wrong. When we experience pain, it’s because our nociceptors are firing. When our cells are damaged, they produce tuning chemicals that lower our nociceptors’ threshold so much that even simple contact with the area causes pain – which we call soreness. While we may one day overcome pain with amazing new technological and medical advances, for now we’ll just have to deal with it. The way we deal with pain is with painkillers. And we’ve been using them for thousands of years. Peoples of the Stone Age tried religious offerings and animal sacrifice to relieve pain. They used rattles and gongs to frighten malevolent spirits out of their bodies. Some Native American cultures practiced trephination – the practice of cutting holes in the head to alleviate pain. Ouch. We also have known about opiates, derived from the poppy plant, for thousands of years. Unfortunately, the active substance in opiates – morphine – is incredibly addictive. By the Middle Ages, we’d figured out how to use herbal concoctions to help with pain. And by the 19th century, early chemists were preparing laudanum, or opium mixed in an alcoholic solution. This was when our culture first became truly drug dependent. You may have heard of or even taken many of these drugs yourself. But for your specific pain and health, what is the perfect painkiller? And for more on the fascinating history of painkillers, check out this detailed Gizmodo article. Acetylsalicylic acid, also known as Aspirin, is the most widely used drug in the world. It’s one of the non-steroidal anti-inflammatory drugs (NSAIDs) that are among the most commonly used pain relievers worldwide. 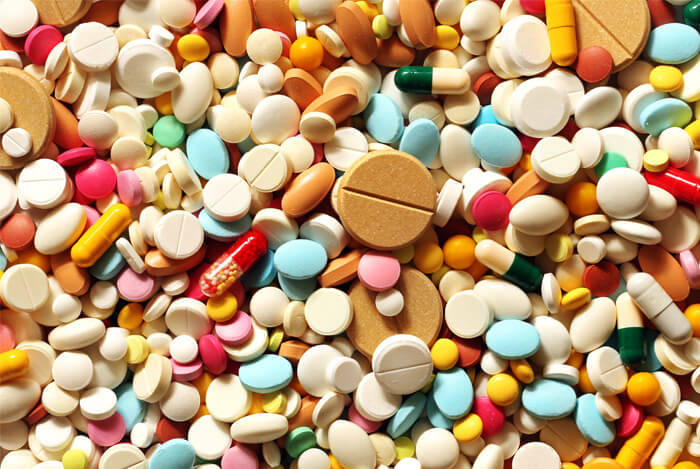 Nearly 30 million people use NSAIDs every day. 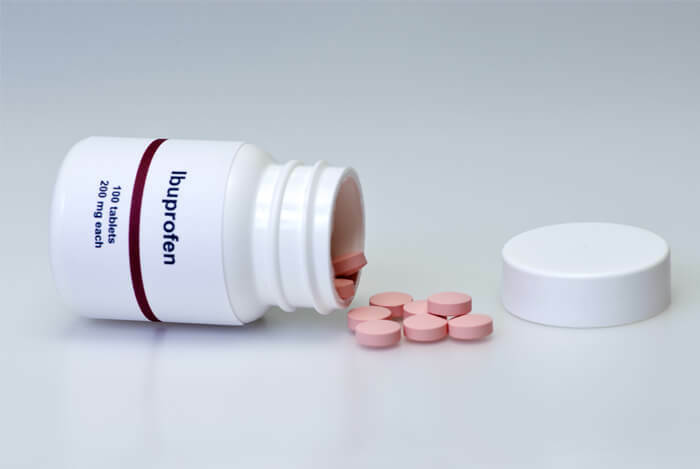 Brand name ibuprofen is called Advil. It has pain relieving effects similar to aspirin, but tends to work better at lower doses and has milder side effects. It’s an anti-inflammatory drug, originally developed to treat arthritis. However, it can irritate the stomach and cause bruising and bleeding in people who use blood thinners. Naproxen (Aleve) was approved by the FDA in 1994 for over-the-counter use. It works similarly to ibuprofen, with comparable effects and side effects. Choosing between them typically comes down to personal preferences. Acetaminophen is most commonly known as Tylenol. It’s a mild pain reliever and is not one of the NSAIDs, so it has no anti-inflammatory effects. But it won’t irritate the stomach either, so people who have regular stomach issues would be wise to choose acetaminophen over NSAIDs. A lot of over-the-counter medications are created to treat multiple symptoms. Sometimes called “fixed-dose combinations,” they’re mixtures of painkillers with other drugs like decongestants and diuretics. Many doctors recommend taking specific medicines for specific problems, and not loading up every day on these combination medications. These are the more serious drugs of the bunch. Morphine and drugs like it (such as oxycodone, fentanyl, and buprenorphine) are the strongest painkillers we have yet discovered. They should only be used for severe pain after consultation with your doctor, and only as part of a long-term pain management plan. Just because something is over-the-counter doesn’t mean it’s safe. And just because it’s been used for centuries doesn’t mean it’s good for you. These NSAIDs are used to help ease pain and inflammation. But for people with high blood pressure, heart failure, or kidney disease, you’d be wise to stay away from NSAIDs. NSAIDs can actually cause high blood pressure. If you already have high blood pressure, they can make it worse. This increases your chances of having a heart attack or stroke. Naproxen is considered by many cardiologists to pose the lowest risk of increasing your heart attack risk. While it is an NSAID, it doesn’t seem to have any of the adverse effects of other NSAIDs. However, the FDA has left the heart warning on other NSAIDs on naproxen until it can be deemed perfectly safe. The American Heart Association (AHA) recommends you exercise caution when taking these painkillers. If you have an injury or a chronic condition like arthritis, you should start with a nondrug approach like heating pads, ice, or physical therapy. Even if they don’t eliminate your pain, they may let you take a lower dose of painkiller. Many people choose to seek the natural approach to pain relief. Perhaps NSAIDs never work for them, and they’d rather stay away from the threat of becoming addicted to some of the stronger drugs like opiates. An active component of chile pepper, capsaicin helps by temporarly desensitizing pain-prone skin nerve receptors called C-fibers. As a result, soreness is diminished for 3 to 5 weeks while they regain sensation. You can purchase capsaicin ointments and creams in pharmacies and health stores. I’ve talked a lot in the past about the health benefits of fish. I see no reason to stop anytime soon, either. 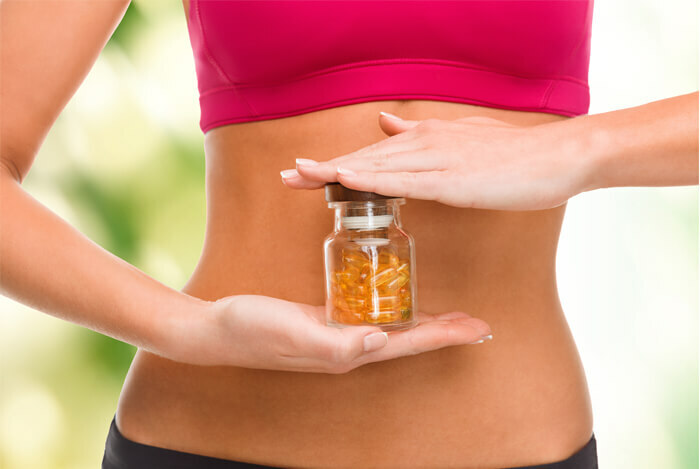 Science says that digested fish oil breaks down into hormone-like chemicals called prostaglandins, which reduce inflammation. One study showed that about 40 percent of rheumatoid arthritis patients were able to cut their NSAID use by more than a third after taking cod-liver oil every day. Seriously, you don’t want to embark on your own in the world of drugs. If you are one of the one in every four Americans who have suffered from chronic pain, you need to figure out the right drug for you – yesterday – and your doctor is the best resource you have available. Some of these drugs are more effective than others, and some you should avoid outright if you have any choice. But don’t let your pain dominate your life. Take control, and find the right medication for your health. What’s your take on painkillers? Have anything else you’d like to share? Let me know in the comments below!